Xiamen Jier Electrical Appliances Co., Ltd. It solves water shortage in some area because of lack of electricity. It solves water shortage in some area because of lack of electricity. 2. Please clean the inlet filter screen after a long time use, in case of bringing damage to the pump or influence the water flow. Solar powered submersible deep well water pumps for agriculture In our company, there are large quantities of high-quality scientific research and management talents, strong technical force, advanced assembly equipment, and perfect detection devices. 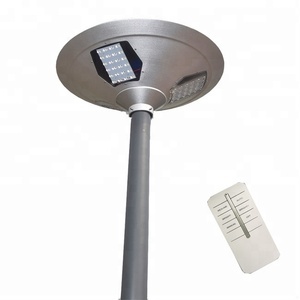 In addition, in order to meet the market demand, the company also provides the service of tailor-made products and develops new products on a regular basis. DSP series pump is suitable to pump and drainage water, which doesn't need controller. 2. Before you start wiring the pump to the solar panel ,t he pump needs to be submersed in water for at least 15 minutes before power is applied. This will result in premature wear and failure of the pump and will refused the warranty. 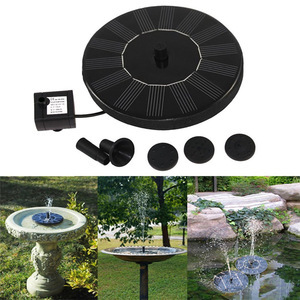 Taizhou Botu Mechanical Co., Ltd.
Alibaba.com offers 28,510 solar powered water pump products. About 73% of these are pumps, 6% are solar energy systems, and 1% are other garden ornaments & water features. 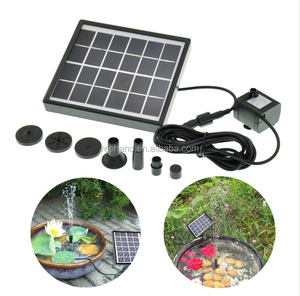 A wide variety of solar powered water pump options are available to you, such as submersible, home, and sewage. 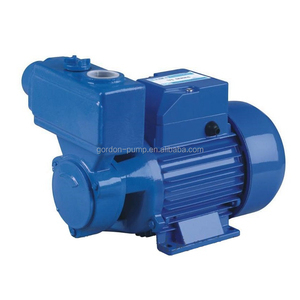 You can also choose from multistage pump, piston pump, and screw pump. As well as from water, air pump, and bottles. 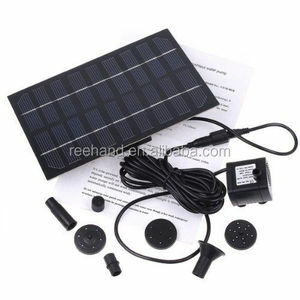 And whether solar powered water pump is low pressure, or high pressure. 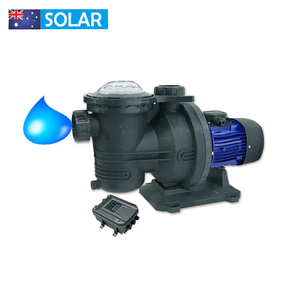 There are 28,411 solar powered water pump suppliers, mainly located in Asia. 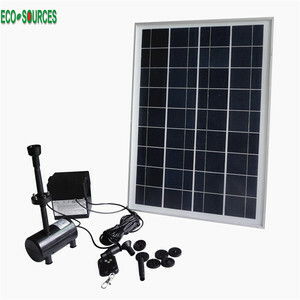 The top supplying countries are China (Mainland), India, and Taiwan, which supply 99%, 1%, and 1% of solar powered water pump respectively. 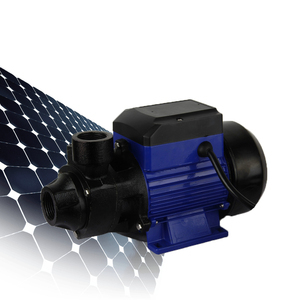 Solar powered water pump products are most popular in Africa, North America, and Domestic Market. You can ensure product safety by selecting from certified suppliers, including 21,017 with ISO9001, 3,707 with ISO14001, and 2,450 with Other certification.